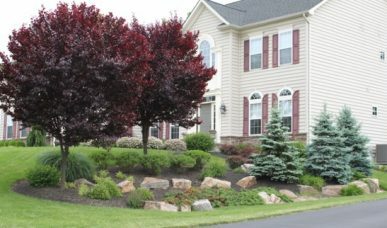 R&R Caddick has been designing and installing upscale creative landscapes for over 28 years, in Central / Upper Bucks and Montgomery Counties. We are a landscape contractor that specializes in landscape design and landscape installation, built on an ethic of integrity. We are passionate about landscaping and passionate about your goals. 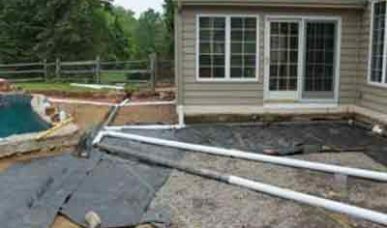 There is no substitute for excellence …..We understand that your home is important to you and new landscaping is a significant investment! We guarantee our work and take extreme pride in your complete satisfaction. See what we can do for your Bucks or Montgomery County home by visiting our Landscapes Design or Installation pages, and be sure to view our Photo Gallery to see some of our latest work. 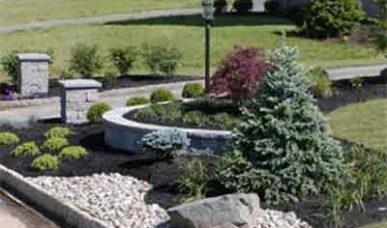 Contact R&R Caddick today to make your landscape dreams a reality! We understand that landscaping is a significant investment in the value of your home. We guarantee our workmanship and materials. 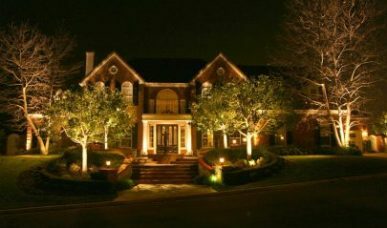 Outdoor lighting is often overlooked by many homeowners. Imagine your home’s exterior and landscape illuminated at night.